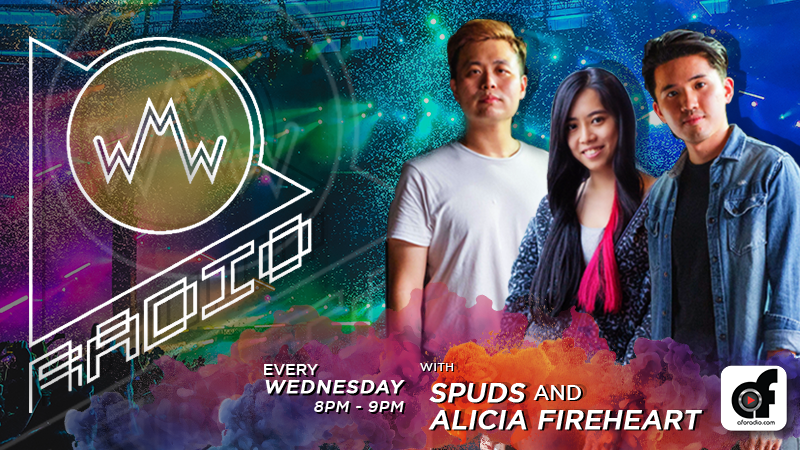 Bringing you the best mixes on the net waves, WIRED MUSIC WEEK RADIO is a weekly radio show hosted by local music producer duo - Spuds, alongside music host - Alicia FireHeart. Every Wednesday sees a new episode of fresh music releases, chart hits, and inside buzz about what’s happening in the revolving planet of electronic music. Join Spuds and Alicia FireHeart as they take you on their journey of exploration in the electronic music scene, supported by many notable record labels worldwide. Expect weekly fun and quirky vibes while this trio entertains you with informative yet compelling apprehension of the scene and enjoy what WMW Radio has to offer! 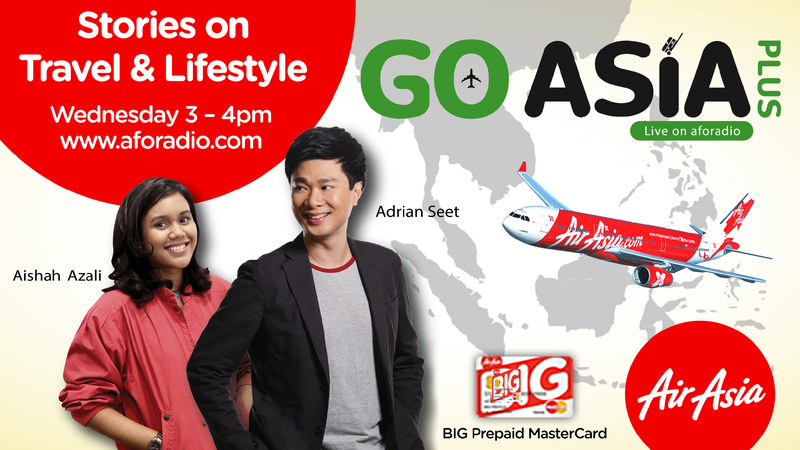 Keep an ear out for special guest artists appearances and more fun surprises along the way! Be a part of the show! Email: radio@wiredmusicweek.com for demo-drops, collaborations, sponsorships, etc. Mad love and driving passion in music, travel, adventure, and lifestyle - it is no stranger that Alicia FireHeart has always been enthralled by the diversity and culture of what contemporary society provides. With involvement with ESPN, Des Moines Radio Group, and The Walt Disney Company during her days in the United States, there is no doubt that this adventurer knows a few tricks up her sleeves on the entertainment scene. Back in Malaysia, Alicia also contributed in the PR, Advertising & Marketing works for Zouk Club KL, DJ Mag Malaysia, and is currently working closely with Asia’s Largest Electronic Music Conference + Festival - Wired Music Week (IG). This has definitely increased her knowledge & medley of this said field. Throughout these years, Alicia’s multilingual storytelling ways have progressed and evolved in terms of copywriting, videography, audio, design, or a combination of them all, her works focus on engaging her audiences in a compelling way. Creativity keeps this innovative story-teller going beyond her initiation by always sustaining it as a work-in-progress. With a flaming passion in her field, Alicia FireHeart is always in search of more exciting adventures and stories to share with the world, one step at a time. Catch her and Spuds every Wednesday 8pm onwards on your favorite radio show - WMW Radio! Spuds is a Malaysian based DJ, songwriting, and producer duo, comprising of Justin and Zen. They met in 2015 through their mutual passion for writing and producing music. Each coming from vastly different musical backgrounds, they found a middle ground and infuse both of their skills and experiences to further express creativity in music. Spuds successfully grown their presence within a short period of time and is currently accumulating over 2+million streams on all digital service platforms, with songs being the mainstay in a few of the biggest playlists locally - each song gaining more traction than ever. 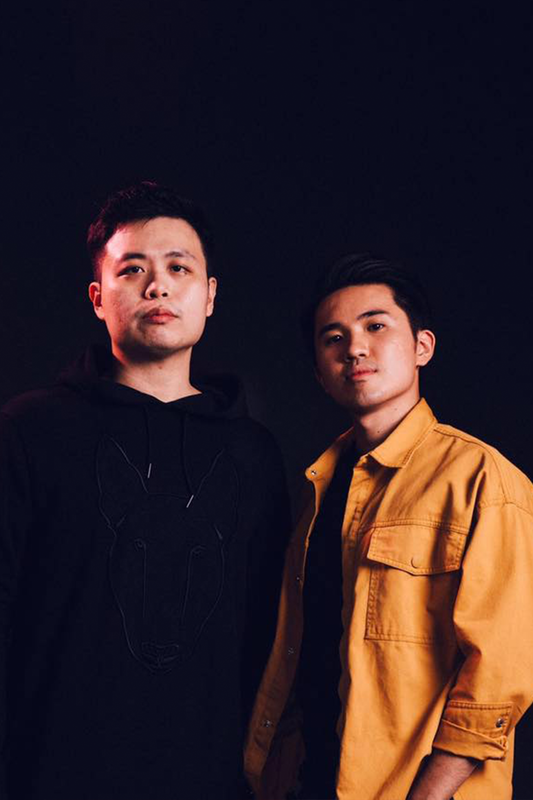 Currently also working on their new songwriting and musical collective called MFMF; these talented duo along with Kuizz, is now working closely with Southeast Asian icons such as Yuna, Daiyan Trisha, Afgan, etc. The team launched the first episode of WMW Radio back in December of 2018 and has never looked back since. Currently with its new partnership with Aforadio, Spuds and Alicia FireHeart is more determined than ever to connect with the community even more with their love for music through WMW Radio going LIVE every Wednesday from 8pm-9pm!